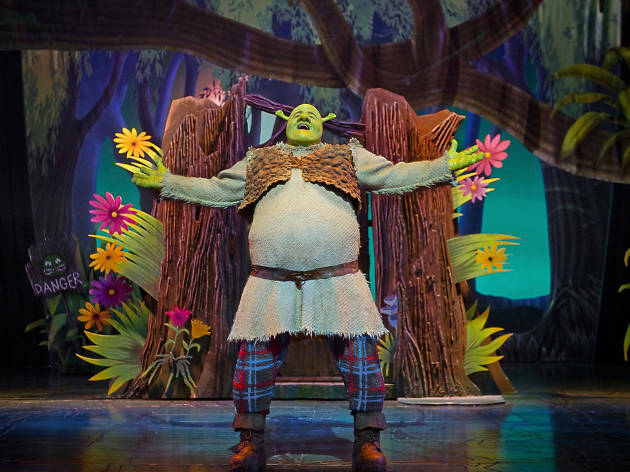 Straight from the West End, Shrek arrives in Birmingham with Princess Fiona, Donkey and all his other fairytale friends in tow. 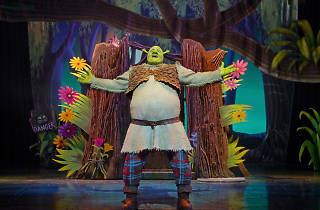 The show features brand new songs as well as classics from the DreamWorks film, which is set to give pint-sized fans heaps of ogre-sized fun. The performance is suitable for children over five.